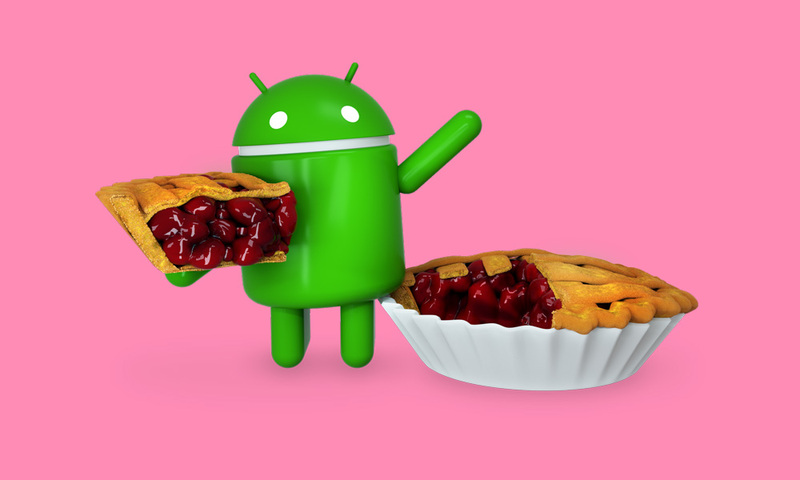 Google just dropped the first Android 9.0 “Pie” build on us after making the name official. They’ve also now released the August 2018 security patch for devices they are still updating, including Nexus. At this time, we already have both factory image and OTA files, so choose whichever works best for you if you don’t feel like waiting for the update to show up on your device. The over-the-air (OTA) update is rolling out too, in case you didn’t want to deal with sideloading files.